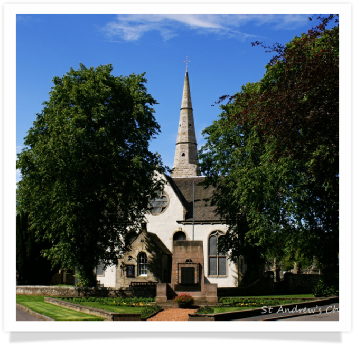 West Linton Parish Church is a Church of Scotland congregation linked with the Churches of Carlops and Kirkurd and Newlands. “Linkage” means that the three Churches share a minister, but each congregation is independent and has its own identity. In our linkage, each Church holds a Sunday service every week. Enquiries should be made to our Interim Minister Rev. Stewart McPherson or to our Session Clerk team. Intimations for Sunday morning worship should be sent by email to intimations@standrews-westlinton.org by Thursday (noon) each week. Please give precise details. Details of all these events can be found in the Monthly newsletter or weekly intimations, which can be downloaded from the NEWS page.